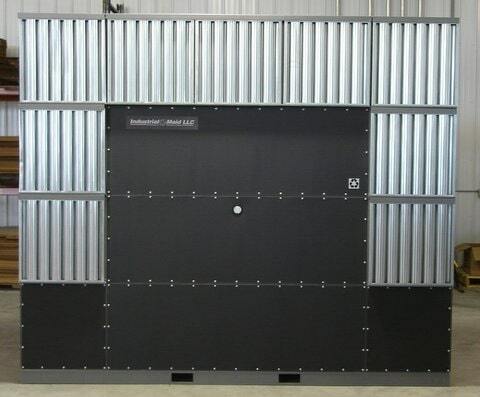 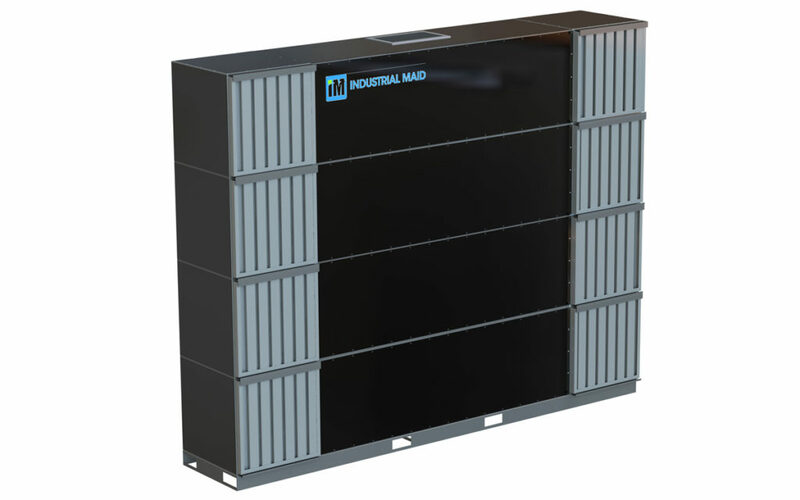 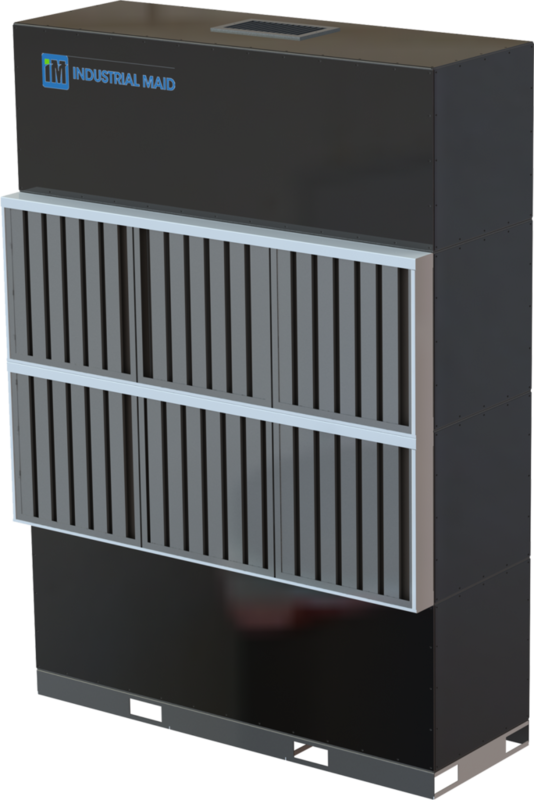 Industrial Maid is a leader in the industrial media air filtration industry, providing practical, modular “side and back-draft” style industrial filter walls. 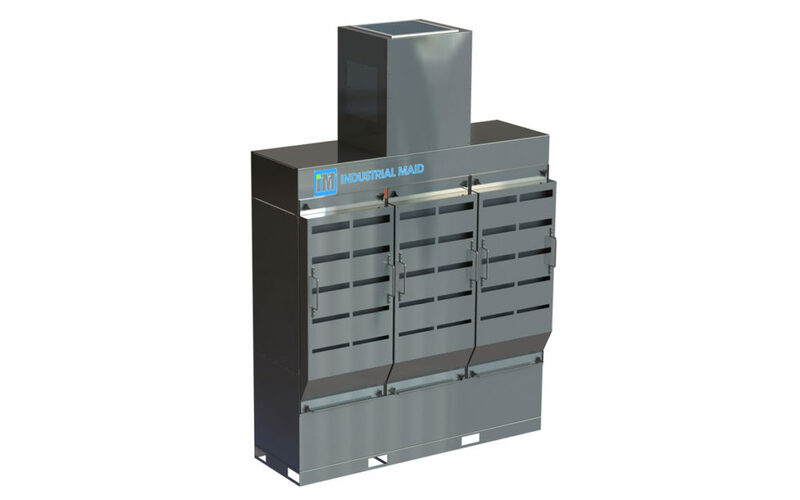 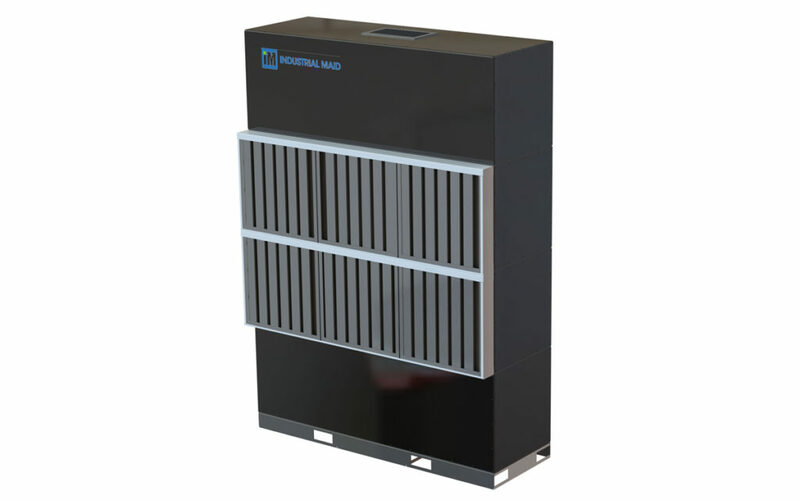 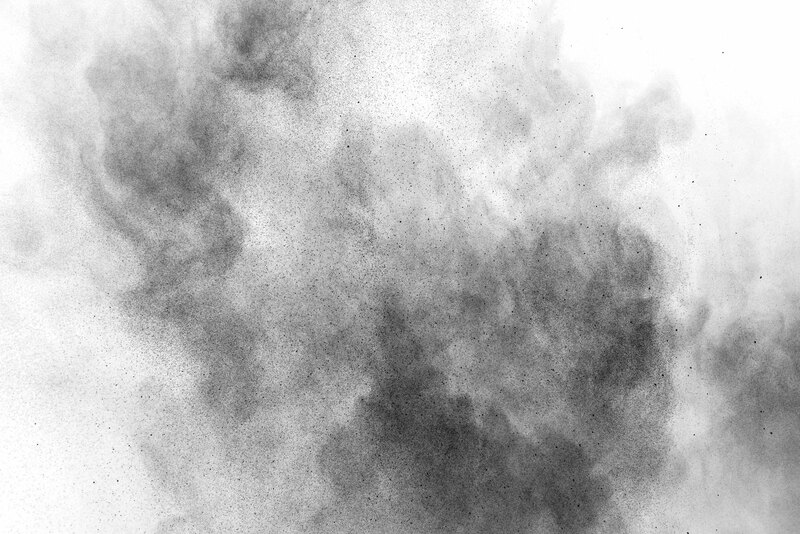 The multi-stage filtration design of our U.S.-made industrial air cleaners give the flexibility to properly select the right media to collect grinding and finishing dust, welding smoke or fumes. 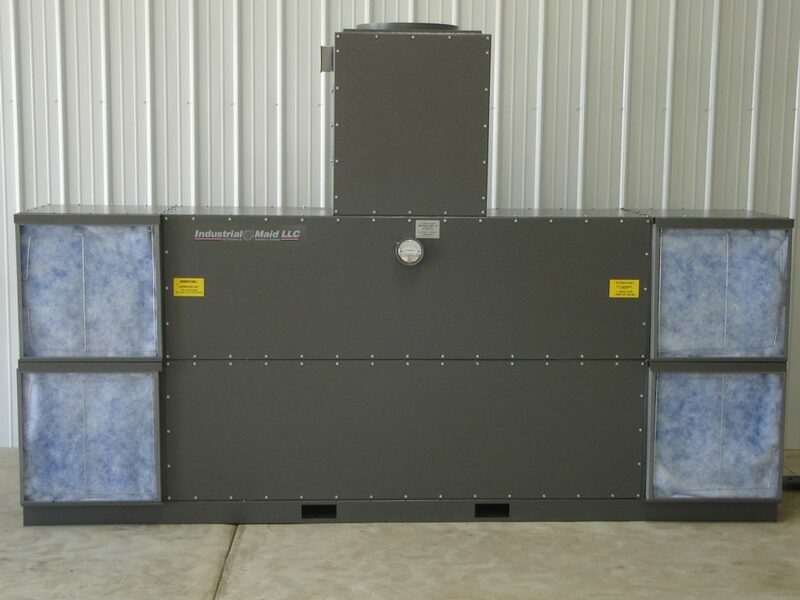 Additional model options include a silencer, manometer, dust drawers, HEPA final filter, magnahelic pressure gauge and MERV 11 bag filters. 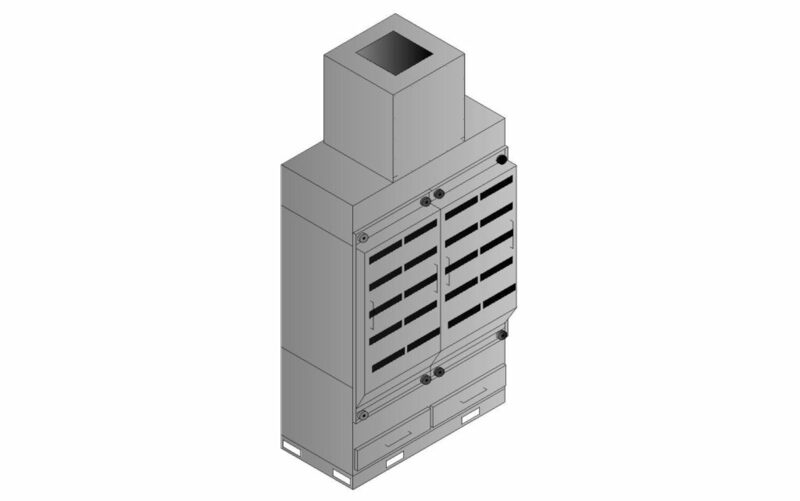 Some of the most popular applications for filter walls are welding smoke and fumes, grinding dust, and composite dust.